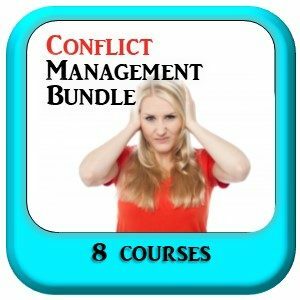 This bundle pulls together 6 courses for a total of 7 1/2 hours of content to teach you how to effectively, ethically and compassionately deal with conflict while still being professional. 4 of the courses are approved for HRCI & SHRM continuing education hours (4 hours HRCI – 4.5 hours SHRM). for one low discounted price. If you were to take all these programs separately, it would cost you $150. By bundling them, you save $31. The following 4 courses are approved for HRCI E-Learning programs and SHRM self-paced E-Learning credits. Socratic Jujitsu: How to Win Arguments Without Arguing. Completion of this bundle offers 4 HRCI credits. 4.5 SHRM credits and the program on Ending Harassment has been approved by the FL Bar for CLE for 1 hour of credit. 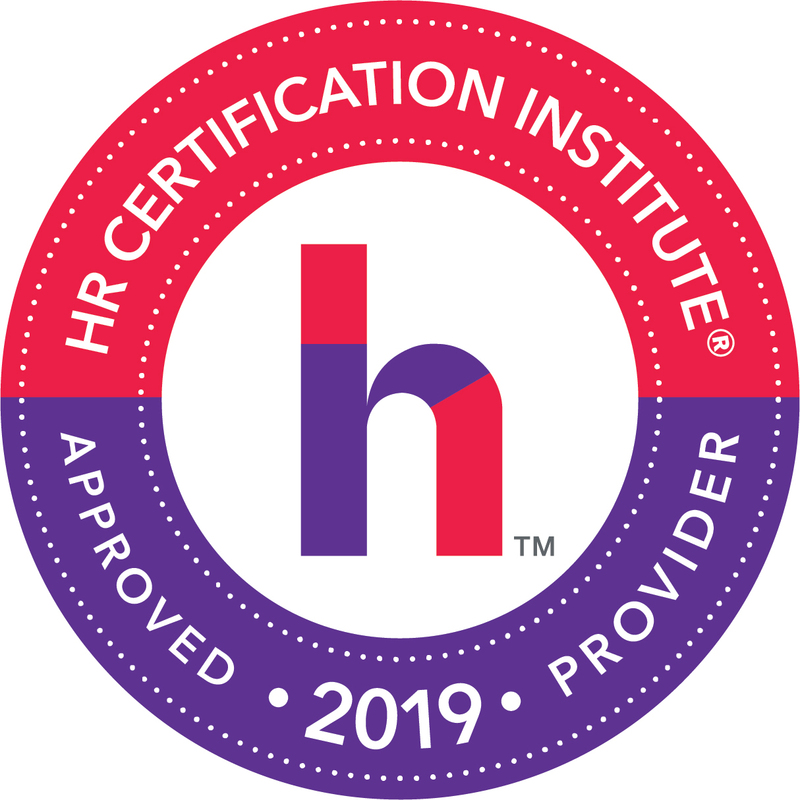 Additionally you can request a general certificate of completion if you would like to self certify this course for continuing education self study credit for CHRP, HRPA, IDC, ICF, BCBA or CPLP credit. See our certifications page for more information.